Obsidian Entertainment today announced the release of an exciting new content update for the critically acclaimed tank combat MMO, Armored Warfare, introducing a host of new features including the debut of Tier 9 vehicles. 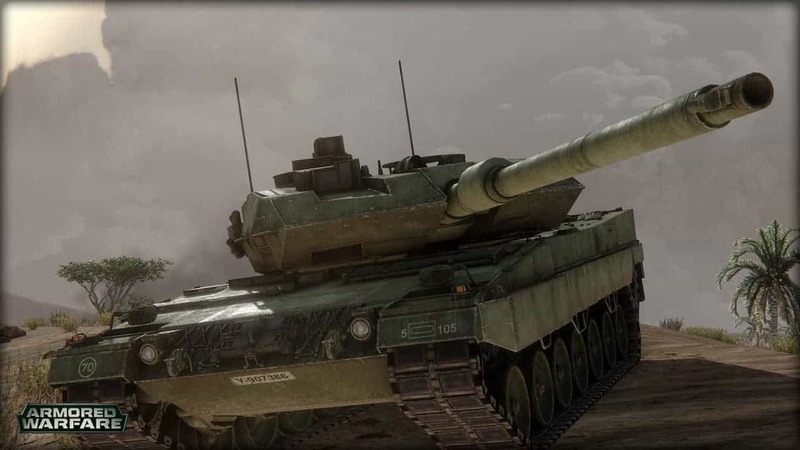 Players are now able to purchase and use a huge number of iconic new tanks from the modern era including the M1A2 Abrams, CRAB, BMPT-72, Leopard 2A6, T-90MS, B1 Draco, Challenger II and M8 Thunderbolt. Accompanying the release of the Tier 9 tanks is a brand new Custom Matches mode. This new mode allows players to create custom PvP matches from their garage, with the option of choosing the map and making the game public or private. Match types, duration and other elements are also customizable on the new Custom Matches screen.